A controversial nuclear project won’t be moving forward in Florida. Power company Duke Energy Florida filed a proposed settlement agreement with the Florida Public Service Commission (FPSC) that would end the Levy Nuclear Project – which customers were paying for before it was even begun – and prioritize grid modernization and solar energy. 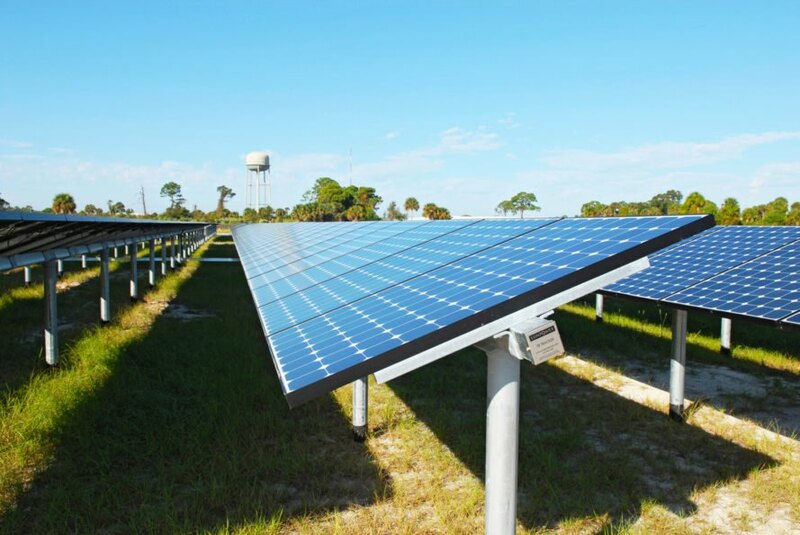 Part of the settlement includes a four-year plan to install 700 megawatts (MW) of solar in western Florida. Ratepayers have forked over around $800 million for the Levy Nuclear Project, which was first proposed in 2008. In 2013, Duke Energy Florida cancelled construction and engineering agreements, although they said they hoped to return to the project. The Levy plant would have offered 2.2 gigawatts of power. $150 million remained in costs, which the company said they would have recovered via rates, but under the settlement customers won’t have to pay more money for the nuclear project that never got far off the ground. 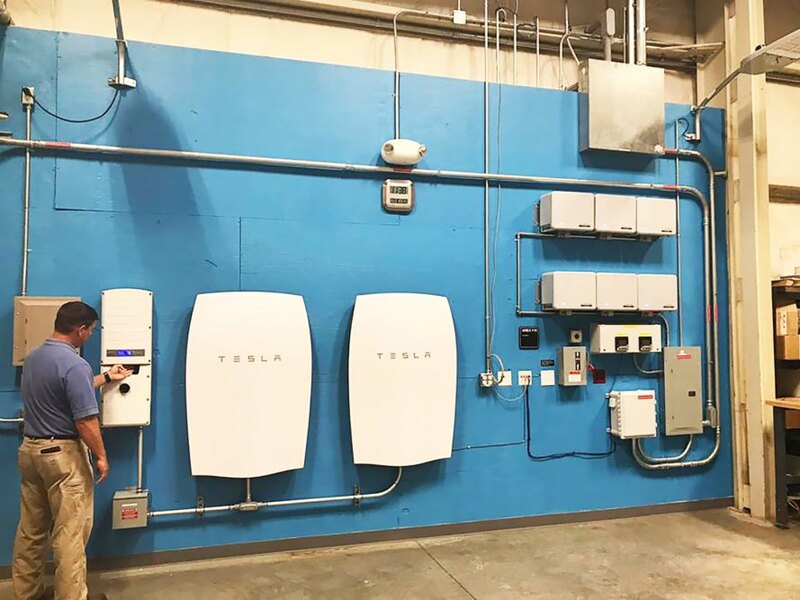 Under the revised settlement, the company would invest in grid modernization efforts like smart meters and as much as 50 MW of battery storage. They’d install over 500 electric vehicle charging stations. They also plan to put in 700 MW of solar power, including the 74.9 MW Hamilton Solar Plant, which they hope to begin building in early 2018. The solar plant, the company’s sixth, could power over 20,000 homes. Residential customers could see their average monthly bill cut by $2.50, according to Tampa Bay Times, although they won’t be reimbursed for the $800 million. 1.8 million customers receive power from Duke Energy Florida, and the settlement means their bills might go up a little bit less than the company recently forecast, according to Tampa Bay Times. Duke filed for a 8.5 percent increase from the present rate last week, which under the new settlement would be a 4.6 percent increase. Duke Energy Florida said in a statement they anticipated a decision from the FPSC by December. A Florida power company plans to move forward with solar projects and not with a nuclear project. Under a revised settlement, Duke Energy Florida would pursue grid modernization and solar power. They hope to start construction on a 74.9 megawatt solar plant next year.